The NEC Project Manager is responsible for an impartial contract administration. This role is essential for the delivery of projects on time, on budget and to the highest standards. The Project Manager is responsible of any early warning necessary, for the programme, for compensation events, and various other duties. 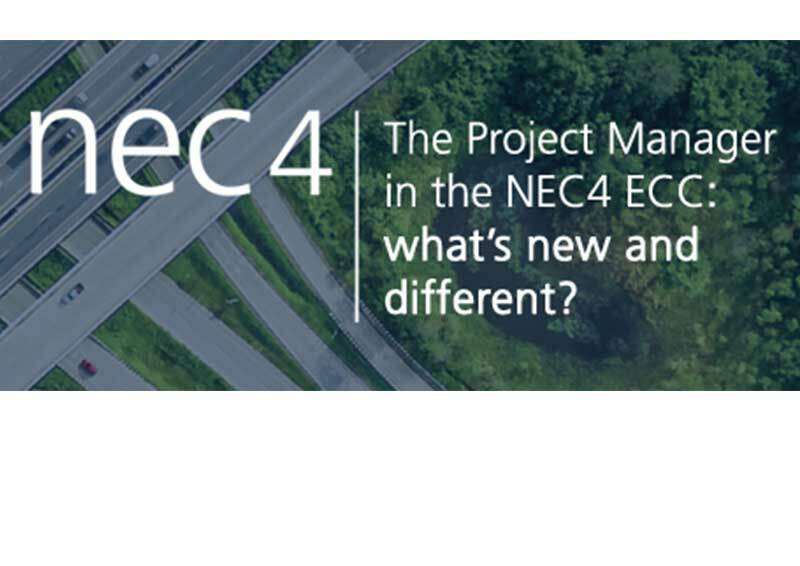 Those who understand their roles as an NEC3 ECC Project Manager now will need to take the next step on their journey to succeed in managing an NEC4 ECC project.